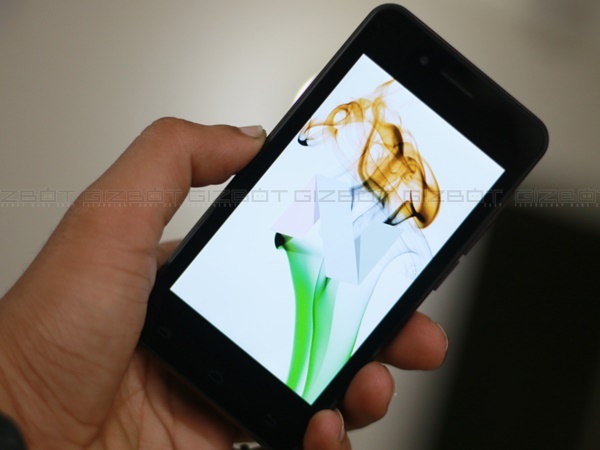 Airtel Karbonn A40 first impression: Android for the price of feature phone! Users can get the Airtel smartphone for Rs. 2,899 after which a cumulative recharge of Rs. 3000 through first 18 months will get them a refund of Rs. 500 and Rs. 1000 after next 18 months. India's largest mobile telecom service provider Airtel has come up with a smartphone that has been tagged with a price very similar to those of the feature phones available in the market today. The effective price of the device is Rs. 1,399, however, consumers will have to shell out Rs. 2,899 to own one. The device comes bundled with a cheap Airtel plan which offers approximately 15GB worth of data usage and unlimited calls. We will tell you all about the device and Airtel's plan bundled with it. We will also give you a brief overview of Airtel's plans and expectations from the Indian masses. So, let's head straight into the first impression. The device offered by Airtel is none other than the Karbonn A40 which is a very basic smartphone that otherwise retails at Rs. 3,499. 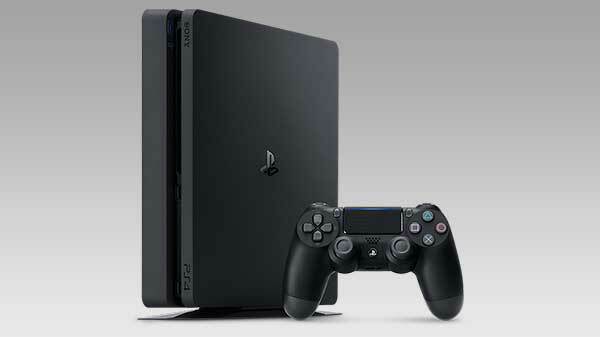 The device has 1GB of RAM and is powered by a processor clocked at 1.3Ghz. The internal storage of the device is 8GB while it supports memory expansion via microSD card up to 32GB. It has a 2MP rear camera with LED flash while the front camera is 0.3MP snapper. The smartphone has a 4-inch display. It supports Wi-Fi and 4G connectivity while it has a 1,400 mAh battery. The smartphone runs Android Nougat 7.0. The device has a distinguished design and a handy form factor. The front panel of the smartphone houses the secondary camera along with the earpiece on the touch-sensitive sensitive buttons are placed at the bottom of the front panel. Which are respectively for switching to previous screen, switching between apps and to jump to home screen. The rear panel of the device has the primary camera on the left hand corner along with the flash. He speaker grill is at the bottom left corner. The volume rockers and the power button are placed on the right side edge. Whereas, the micro USB 2.0 port and headphone jack are on the top edge. The device fits quite well in palms and users have a significant grip which allows for a convenient single handed operation. Performance: Browse through apps effectively! The device equipped with 1GB of RAM has just enough power to perform glitch free multitasking. It pulls users effectively through several light apps while no significant dragging was noticed when it worked on heavy apps that require significant chunk of RAM. It works well and fullest to its specification. Moreover, expecting it to run without any issues would be a grave injustice since it is a pretty basic handset. 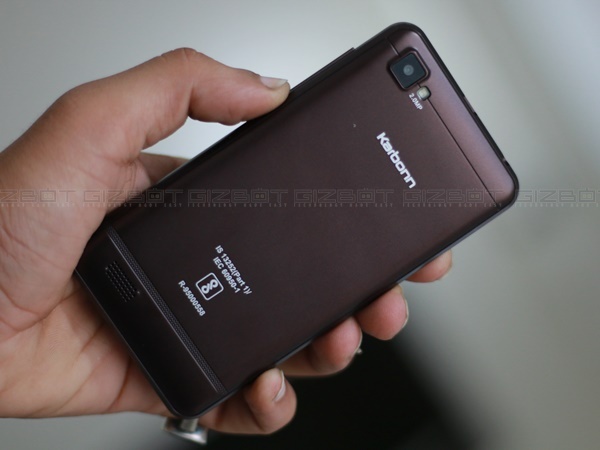 The Airtel Karbonn A40 comes for an effective price of Rs. 1,399 although users need to spend a amount of Rs. 2,899 to own the phone. What they get for the price is a 4G smartphone with Airtel sim pre-installed on it. Users can choose any of the myriad of recharge options available from Airtel, however, a plan of Rs. 169 per month is what brings down the effective price of the device to Rs. 1,399. 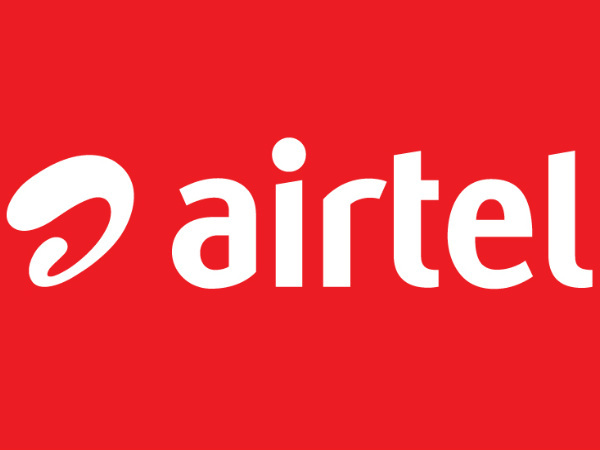 Airtel wants its users to recharge their number with a cumulative amount of Rs. 3000 through 18 months after which Rs. 500 will be returned to the consumer. Recharging the number with the same amount for next 18 months will entitle consumers to get another refund Rs. 1,000. Airtel boldly claims that users need not return their smartphones to get the additional benefit of Rs. 1500. So for Rs. 169 users get half GB of data every day for a month along with unlimited local and STD calls. This accounts to 15GB of data every month for the smartphone users. 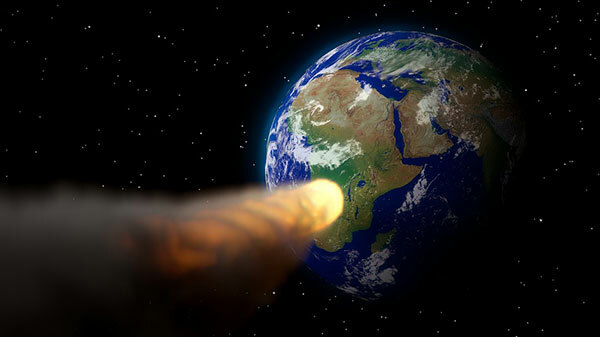 Moreover, the plan of Rs. 169 is exclusive to the Airtel's smartphone users. Conclusion: Airtel wants users to experience 4G! Airtel wants its consumers to have a thorough experience of the 4G VoLTE voice and internet connectivity not only in big cities but also in small towns and villages of the country. While several aspects of the smartphone have not been discussed since it is a pretty basic handset, it is worth mentioning here that it is one of the cheapest Android offerings available in the Indian market. Moreover, the highlight of the smartphone is an Android platform with a cheap data plan and most of its specifications are basic. So, users get a 4G device backed up by one of India's leading networks for Rs. 1,399. Does it get any better than? Well, only time will tell.